Skydiving is not falling, it's flying. It is the most beautiful thing you will ever do. We want to build Egypt's first dropzone, open to everyone. This is not just a dream; it's a solid business proposal. Egypt has some of the best weather for skydiving anywhere in the world. Warm during the European winter, Egypt sees the sun everyday. 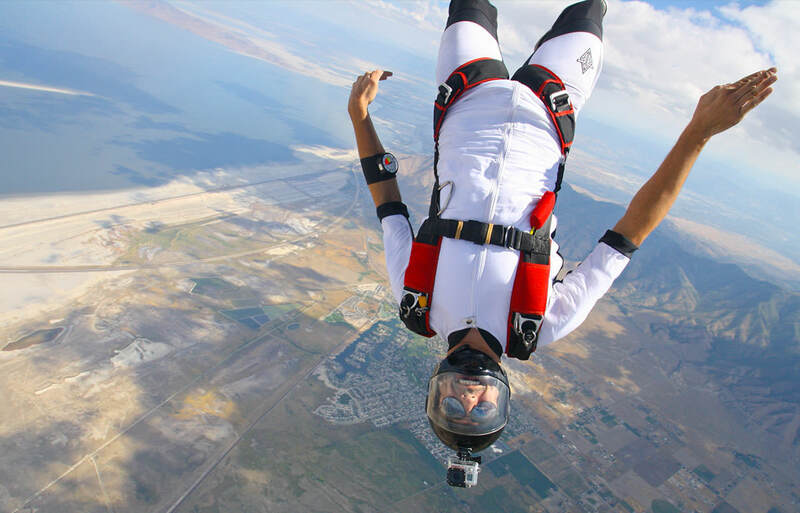 Its predictable climes would make skydiving operations a breeze. Egypt is world renowned as a tourist destination. 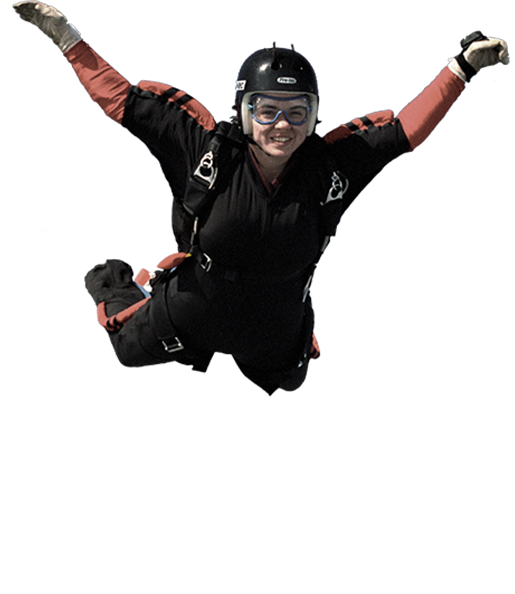 Any skydiving business would have an immediate pool to draw on, making operations profitable within months, not years. In Egypt, this market is wide open. When Europe or North America is too cold to jump without freezing your fingers, come to Egypt! The potential is there to make Egypt a viable hub for the sport. Without even so much as a runway, we already have 5,000 Likes on Facebook. With the right backing to allow us to get started, we could quadruple this within months. 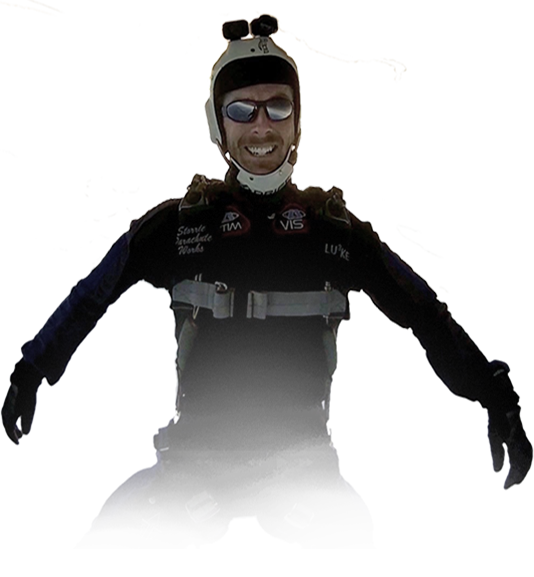 HELP US BRING SKYDIVING TO EGYPT! Egypt has no skydiving. There is no dropzone. We want one. Let's build one. Let's go! 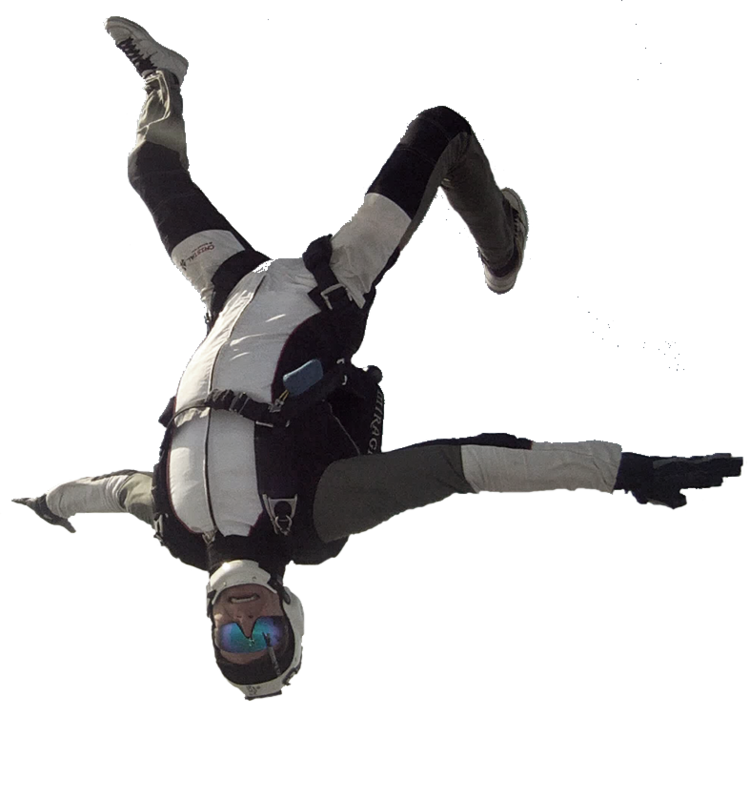 Skydiving is a profoundly life transforming experience. 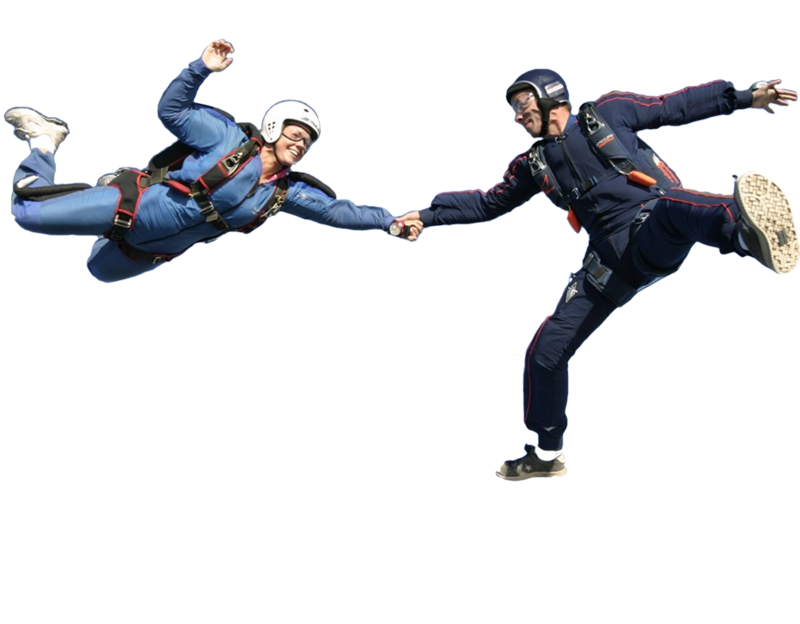 This is what skydiving is. A yearning for freedom is part of the human soul. 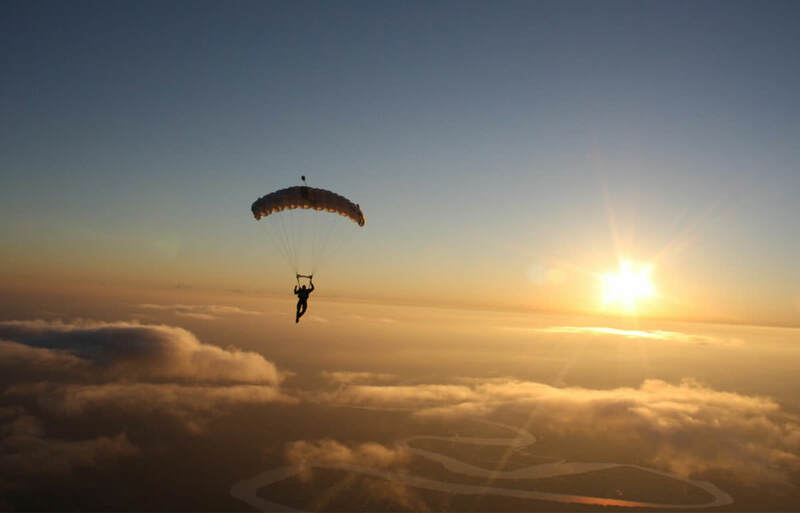 Skydiving is the ultimate freedom. Already nearly 5,000 Egyptians are looking for that freedom. They came to us; we did nothing to reach out to them. 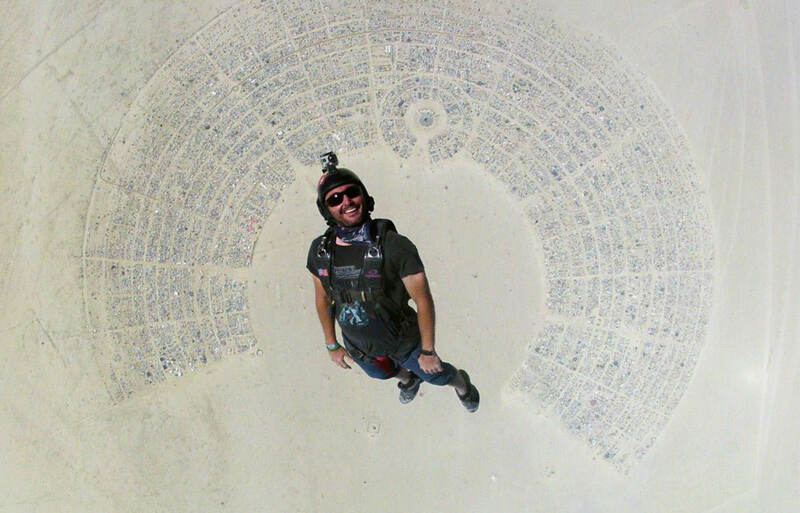 If we build a dropzone, within five years we'll have 10 times that number. And what a community it would be!